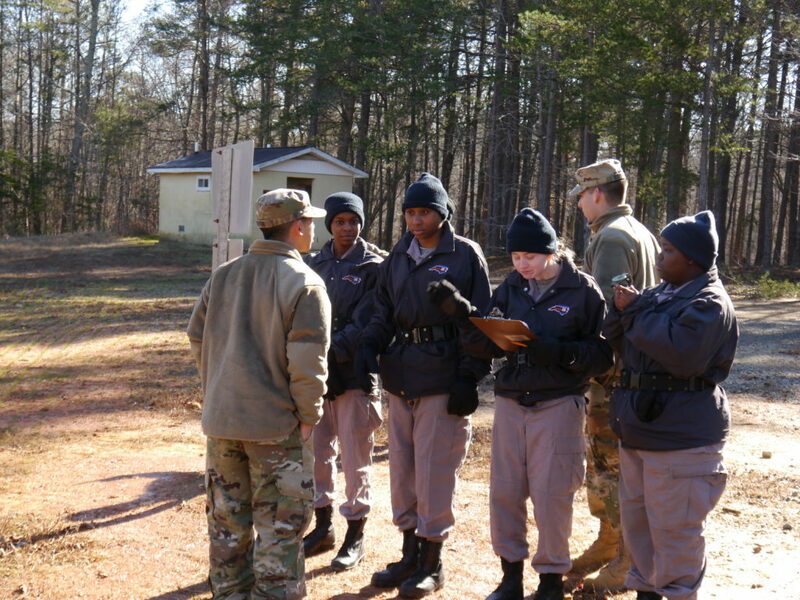 Tarheel ChalleNGe Academy Salemburg candidates, traveled to Camp Butner this week for a part of their acclimation phase training. The Acclimation phase takes place during the first two weeks of the program and tends to be the toughest part of the program to many. Mostly because of the new daily regimen filled with military themed structure, discipline, demanding activities and 5:30am wake ups. 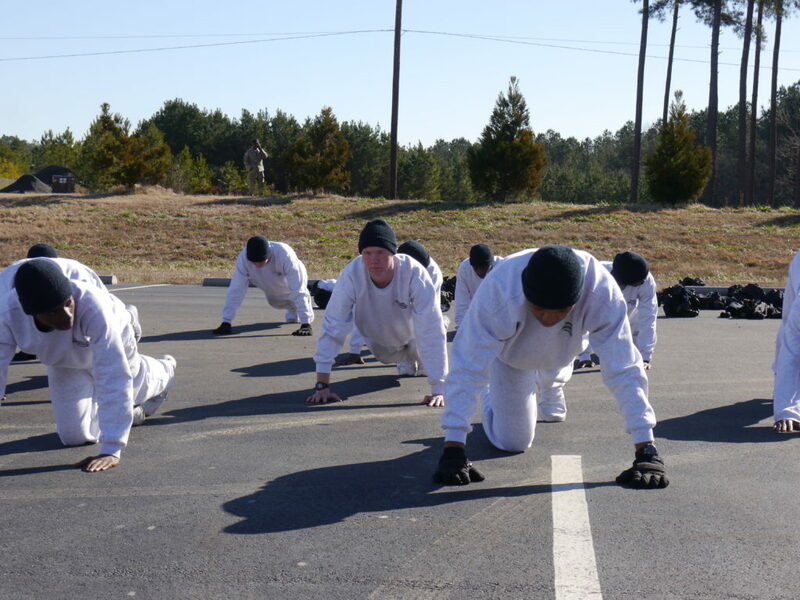 While at Camp Butner, candidates participate in numerous exercises to test their physical fitness, boost their self-confidence, and demonstrate the benefits of team work. 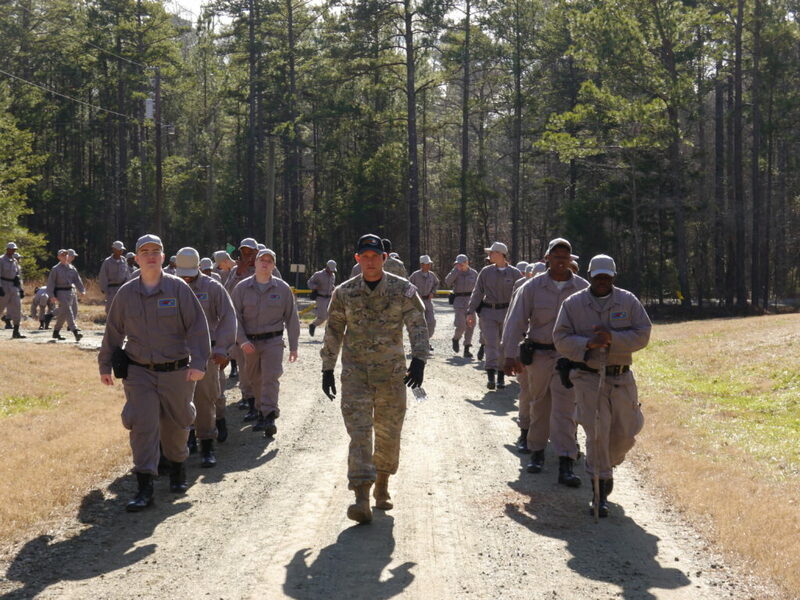 Candidates are introduced to Military tactics such as Physical Fitness, Land Navigation which includes map and compass reading skills and a five mile road march. 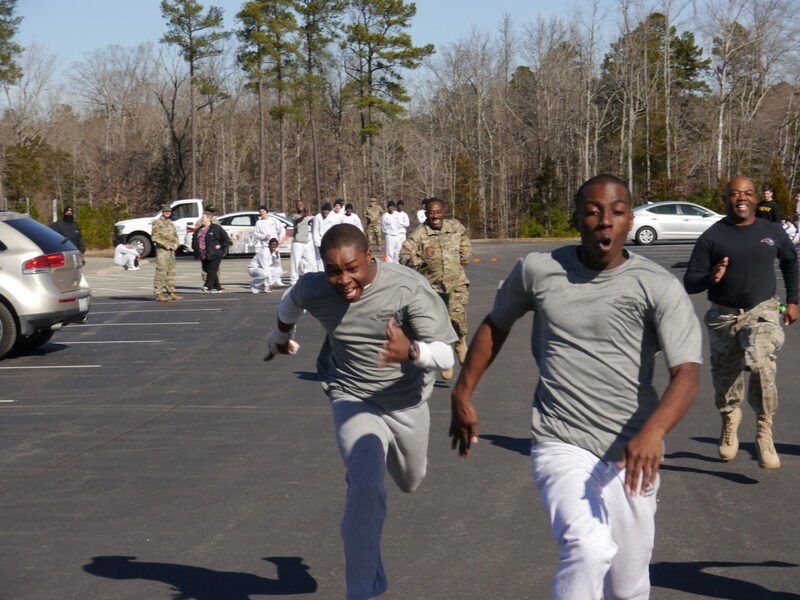 One highlight of the Camp Butner is participating in the Obstacle Course. 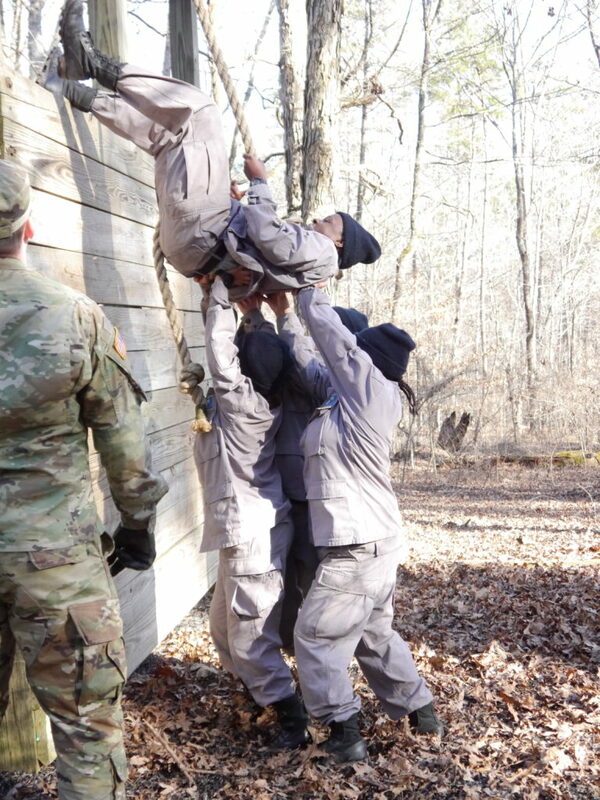 The Obstacle course serves as a type of final exam for many of the teambuilding activities because candidates must work together to successfully many of the obstacles. A video and photo collage will be coming.